A new contract for 275,000 grenades for the next fiscal year and beyond means job security and increased production. GO DAY AND ZIMMERMAN! #D&ZPowerhouse. 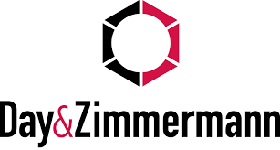 Check Day & Zimmerman online! Comments on "Did You Know: Txk is the only place in the country manufacturing military hand grenades"